Debra Wesselmann, MS, LIMHP, Cathy Schweitzer, MS, LIMHP and Stefanie Armstrong, MS, LIMHP are co-founders of The Attachment and Trauma Center of Nebraska and the ATCI. They are national and international presenters and are certified EMDR consultants. They have developed an EMDR and family therapy integrative model for effective treatment of attachment trauma in children and have co-authored a clinician treatment manual and accompanying parent guide for raising traumatized children. The three are passionate clinicians who conduct ongoing treatment and outcome research with traumatized and attachment disordered children and their families. Debra Wesselmann, MS, LIMHP is a co-founder of The Attachment and Trauma Center of Nebraska and has specialized in treating attachment trauma for 27 years. Ms. Wesselmann is a member of the faculty of the EMDR Institute as an EMDR facilitator, and she is an EMDRIA-approved consultant. Sheis on the editorial board for The Journal of EMDR Practice and Research. She conducts research and is part of the team that developed the Integrative Attachment Trauma Protocol for treating attachment trauma in children. She has authored and co-authored articles, chapters, and books related to attachment and trauma. As a recognized expert in attachment issues, Ms. Wesselmann presents nationally and internationally. Past conferences and workshops include presentations for the Association for the Treatment and Training of Attachment in Children and EMDRIA as well as invited presentations at the Menninger Clinic, EMDRIA, The European EMDR Conferences in Rome, Amsterdam, Hamburg, the Netherlands National EMDR Conference, Hong Kong, and a specialty EMDR training conference in Costa Rica. Cathy Schweitzer, MS, LIMHP specializes in treating trauma resolution and attachment problems in Children and adolescents. Ms. Schweitzer is a co-founder of the Attachment and Trauma Center of Nebraska in Omaha Nebraska. She is part of the treatment team that created the Integrative Attachment Trauma Protocol for the treatment of attachment trauma in children. She has co-authored books, chapters, and articles related to the treatment of attachment trauma. Ms. Schweitzer is also the co-founder of the Attachment and Trauma Training Center Institute., an organization dedicated to training clinicians in the EMDR and Family Therapy Integrative Team Treatment as well as training parents in the Integrative Parenting Approach. Ms. Schweitzer is a certified EMDR therapist and consultant and provides consultation to professionals across the country. Ms. Schweitzer has also been invited to present at numerous professional conferences and workshop around the country and has also participated in training public school personnel in the area of trauma and attachment. Ms. Schweitzer spent 15 years in both the private and public-school setting as a school counselor. Stefanie Armstrong, MS, LIMHP specializes in treating trauma resolution and attachment problems in children and adolescents. Before she co-founded The Attachment and Trauma Center of Nebraska, she spent 10 years working in the public-school system as a school counselor. 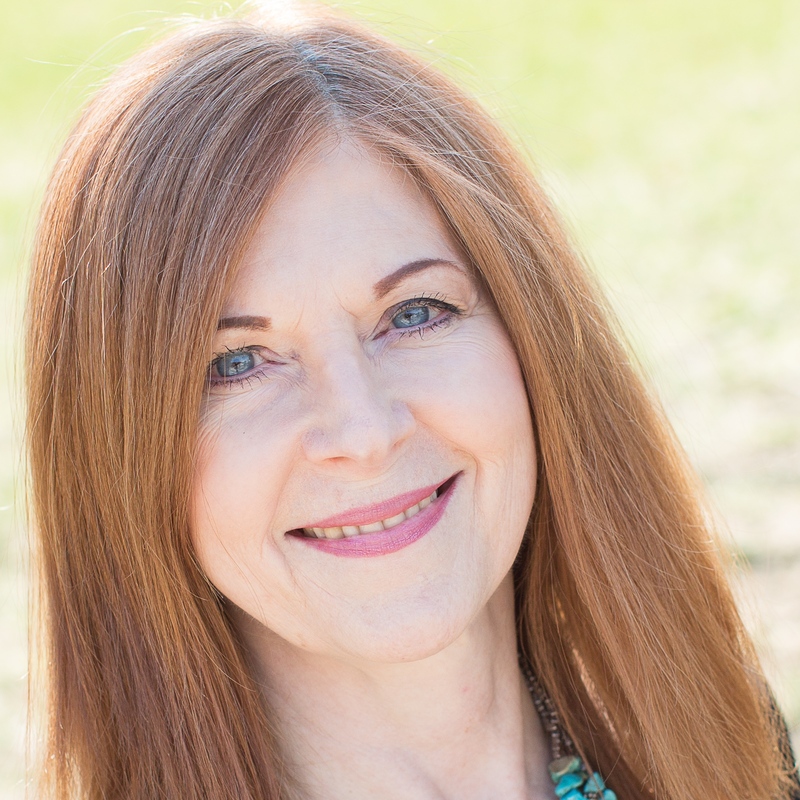 She is EMDR certified and is an EMDR consultant providing training and consultation as part of The Attachment and Trauma Center Institute consultation team. Ms. Armstrong is part of the team that created the Integrative Attachment Trauma Protocol for the treatment of attachment trauma in children. She is a co-author of books, articles, and chapter on the treatment of attachment trauma in children. She has presented her expertise nationally to numerous parent and professional groups. Ms. Armstrong is a trainer for the Attachment and Trauma Center Institute, training clinicians in the Family Therapy and EMDR Integrative Team Treatment and training parents in the Integrative Parenting Approach. Ms. Armstrong has been invited to present at numerous professional conferences and workshops around the country and has also trained public school personnel is the area of trauma and attachment.